I started as a plumber when I was 21 and after serving my time I found myself running my own small plumbing business. I liked clearing blocked drains with my trusty K-1500B electric eel. Blocked drains were pretty simple and they paid much better than tap washers. 10 years later I was searching for a better way to clear drains. It was around this time I met a bloke at a Plumbers Co-op trade show who converted a pressure washer to clear drains. 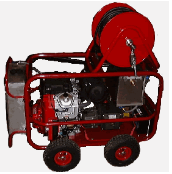 His name was Noral Hill and I purchased my first jetter from him after taking out a substantial loan of $18,000. That is today's equivalent of about $26,000. It was only 3000psi with one 3/8" wire braid hose and 2 nozzles. 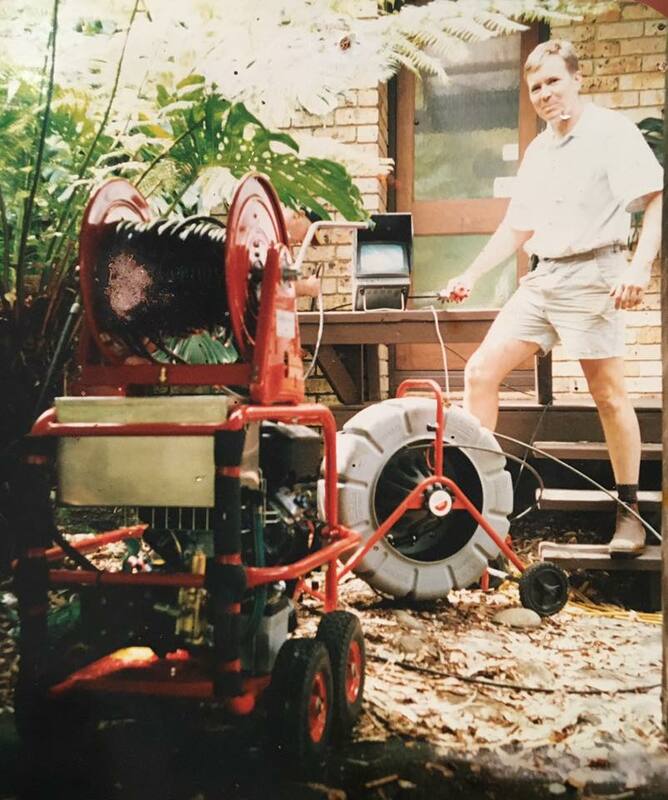 I found this old photo of me with the Jetter and a new Ridgid black and white camera. The photo was taken in 1998. This was well before I designed the remote mini reel, so I had to wheel my Jetter off the truck and up to the inspection opening for every job. Everyone told me my little 18LPM jetter would not work and called it a 'water pistol' compared to the bigger truck mounted jetters running 150LPM. 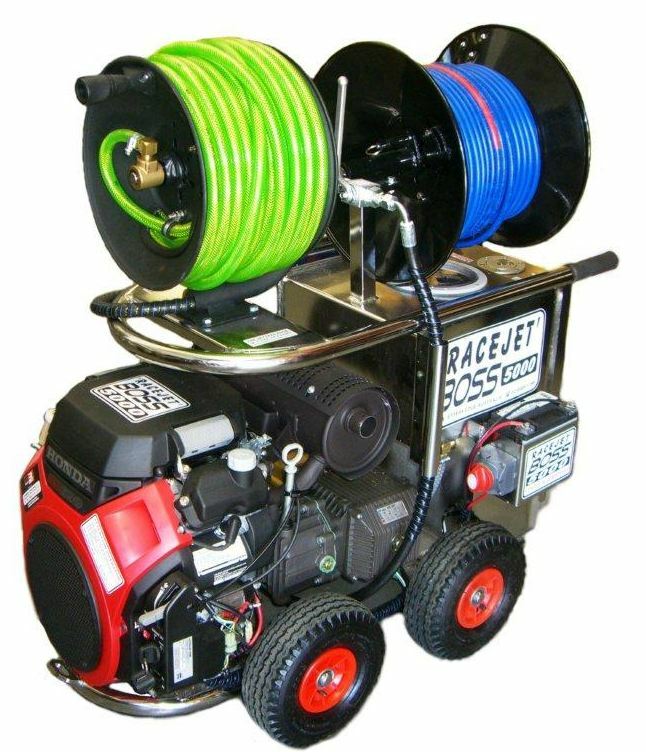 I knew this very basic machine could one day become a tool that every plumber in Australia could use for cleaning drains more efficiently than ever. That's when I knew it had to get better than this. From these early days, Mustang Nozzles was born, then The Jetters Edge. 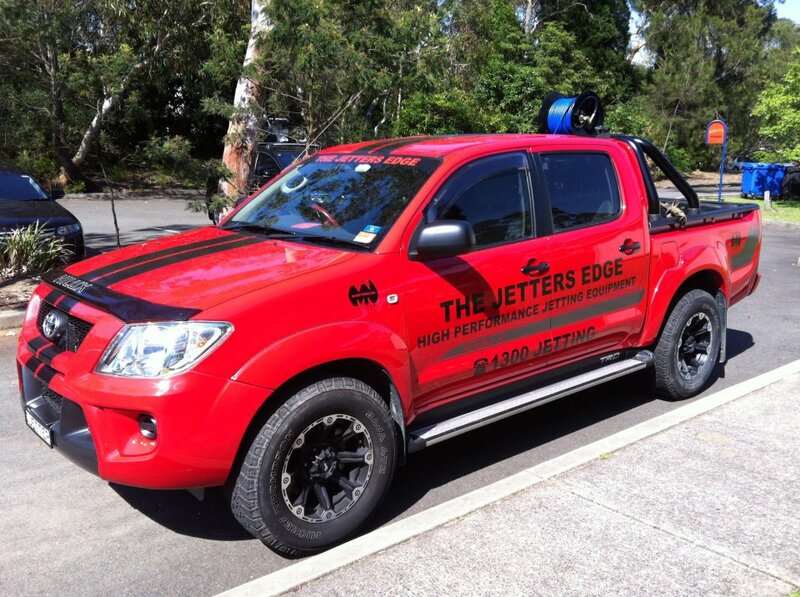 Few people know where the name 'The Jetters Edge' came from. I have always had fast cars and liked car movies. When 'The Fast and The Furious' movie came out I copied several things out of the movie. 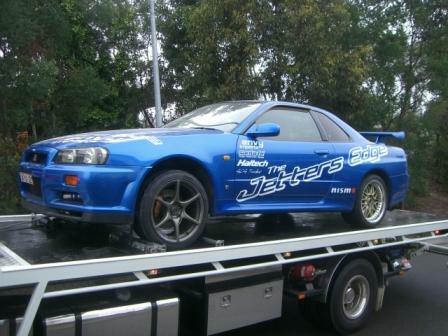 The parts shop in the movie was called The Racers Edge, the pick-up truck for their shop was a red supercharged F150 ute, (we had a red TRD supercharged Hilux ute), the main actors car was a Bayside Blue R34GTR, (we had the same car but with 600kw atw plus twin nos bottles in the boot). The "Fast Cheap Good" contractors Pyramid sign from Toretto's garage sits in both my shops, we have similar glass display cabinets in our showrooms like the ones in The Racers Edge shop. The name 'Mustang Nozzles' again came from the car world and several years ago I owned a 69 Mach 1 Mustang. 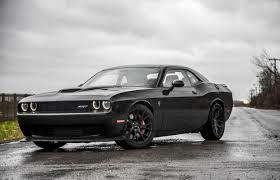 I have recently purchased a Black Dodge Challenger Hellcat similar to the one used in a recent Fast and Furious movie. This is the most powerful muscle car in its class made to date and it's hard to drive in a straight line. We use it as a display car for charitable events. 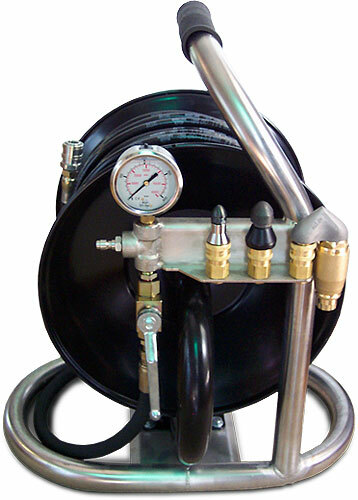 I have always had a passion for designing equipment for plumbers to make their job more profitable including hoses, hose reels, nozzles, custom jetters and associated equipment. We spend a large percentage of the company profits on R&D so you are investing in the future of improving the drain cleaning industry. We have come up with some very innovative designs to help clear drains better and make the process safer for the operator. My company also gives 10% of all profits back to the local community and we help fund plumbing related projects in third world countries. I am a Christian and a father of 5 great kids. I currently direct Mr Drains Plumbing and employ plumbers who help test our new designs. I have 11 staff in 2 jetter shops who are an inspiration to me and we have sold thousands of jetters together since starting the company. I estimate we have sold enough jetter hose to stretch from Sydney to Melbourne and over 100,000 individual jetter nozzles. 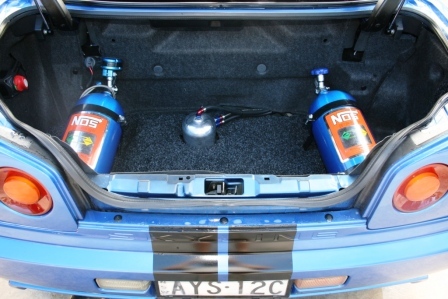 Mustang Nozzles are wholly manufactured in Australia supporting Australian families. We pride ourselves in making only high quality products that come with a lifetime manufacturing defects warranty. 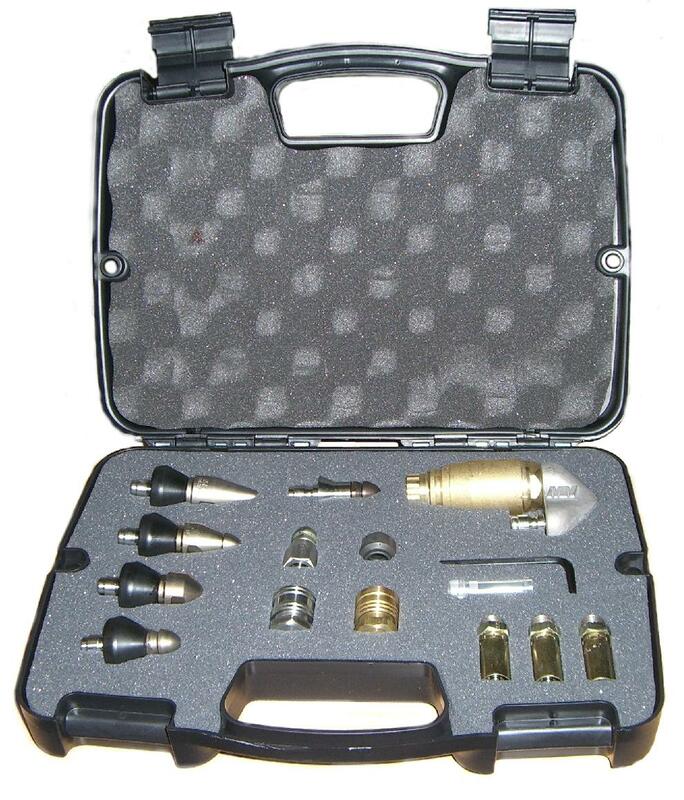 We export nozzles all over the world. 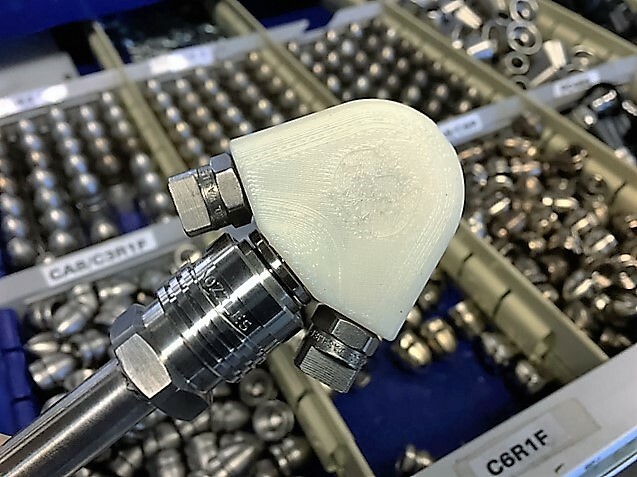 We can now make a new nozzle from a drawing to a solid piece in 2 hours thanks to 3D printer technology. If you have any questions about our company, please contact me and I will be pleased to assist you. Thank you for your continued support.